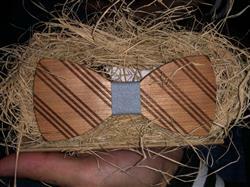 This wooden bow tie looks awesome with the crossed brown lines which run through it. It could be one of the best choices for dark colored shirts and it can be worn both for formal and informal purposes. It will go easily with a wide range of colors. Great customer service! At first there was a problem with the shipping, it said it was delivered but I never received it. I emailed them and in less than a week they sent me a new one! 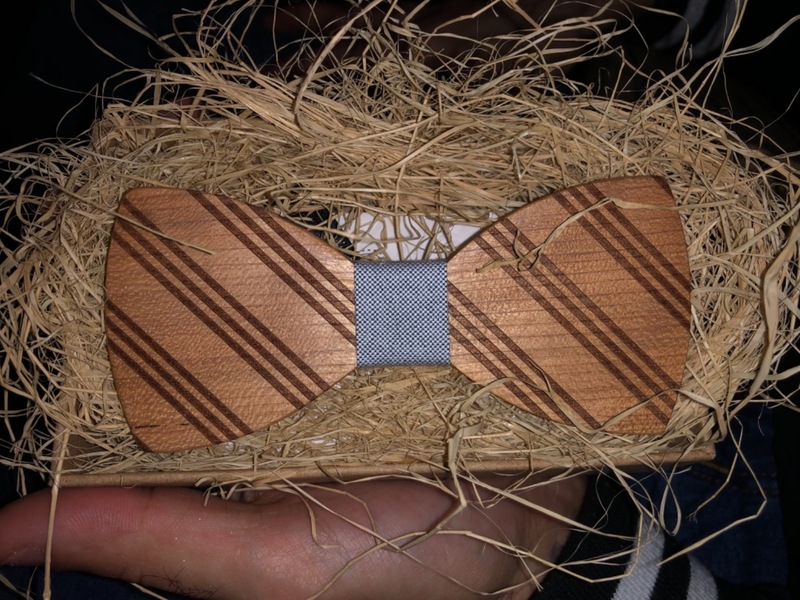 Amazing quality and very unique! Love the product!